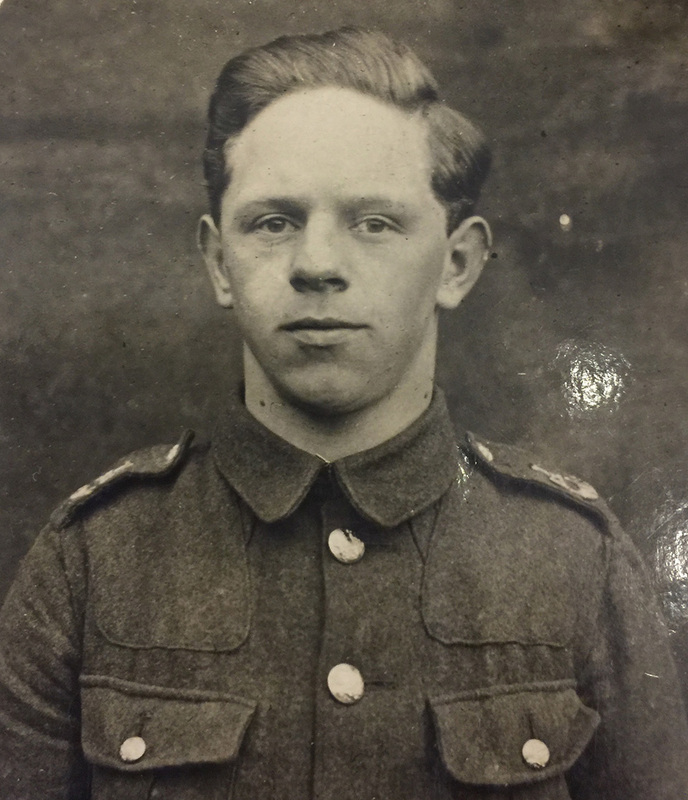 Private Robert Dawson was engaged to be married to his childhood sweetheart when he died of catastrophic injuries after his trench in Belgium was shelled. Iain English and Rev Joanne Hood in front of the memorial which bears Robert Dawson's name. Jessie Fletcher Orr never fully recovered from the death of the love of her life and secretly carried a photograph of him in a gold locket around her neck until the day she died. She went on to marry James Jamieson, with whom she had three children, but her devotion to her first love was plain to see because she named her daughter Margaret Dawson Jamieson. Her grandson, Iain English, 61, said: “Robert Dawson was the love of my grandmother’s life, they got engaged in 1914 when he was 19, and she was devastated when he died. Private Robert Dawson was 22 when he was fatally wounded by a shell that hit the trench he was in. Private Dawson served with the 10th Battalion of the Lincolnshire Regiment and was 22 years old when he was badly wounded in Candle Trench at Poelcapelle, near Ypres. He was taken to a British military hospital in Etaples in northern France where he died from his injuries on October 27, 1917. 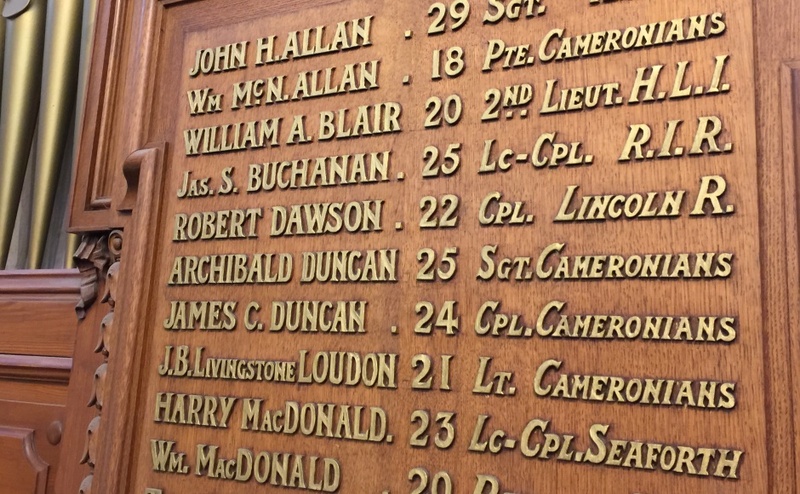 Understood to have enlisted in 1914, Private Dawson was one of 29 men who were members of St John’s Church in Hamilton who died in the Great War and his name adorns a war memorial within the sanctuary. 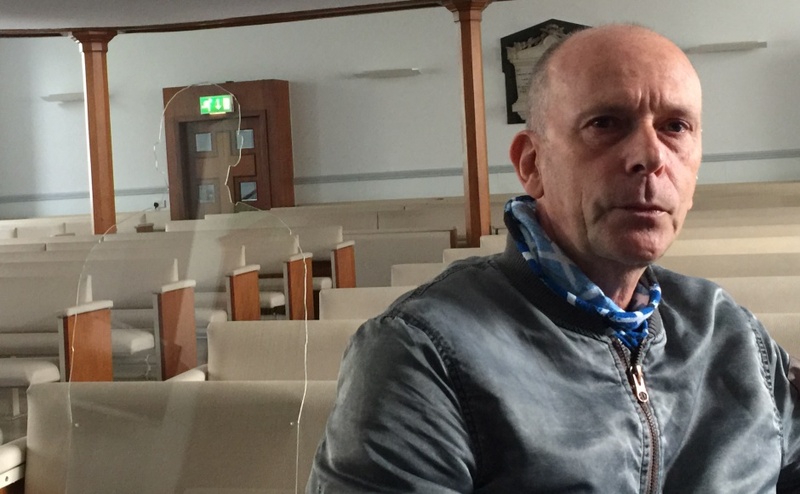 Their lives will each be represented by a silhouette - a powerful visual symbol of absence - that will sit among parishioners in the pews during a special Remembrance Service on Sunday. The silhouettes were created by the There but Not There ‘Armistice Project and 10 of them were funded by the Armed Forces Covenant Fund Trust with the remaining 19 paid for by the church. 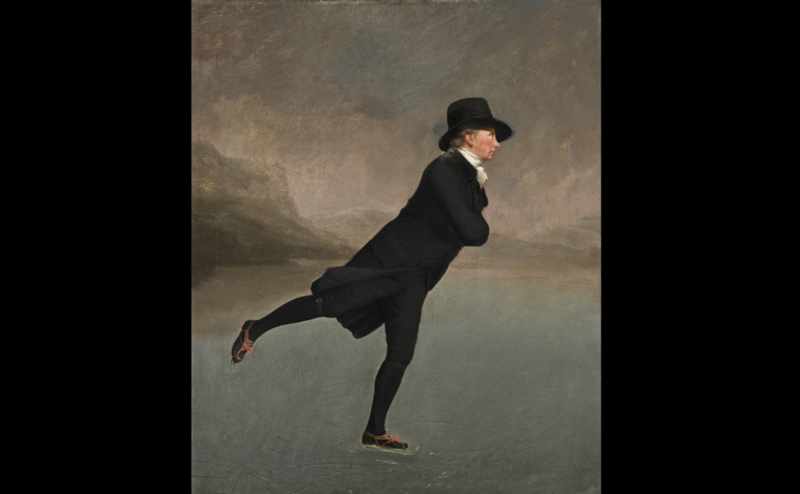 Mr English of Hamilton will sit beside the silhouette representing Robert Dawson – a man he grew up hearing his grandmother occasionally talking about. “I am very proud to be able to attend the Remembrance Day Service and remember Robert Dawson, who was a member of the church and most likely met my grandmother there. “It is going to be very emotional because he is someone who I remember my grandmother making reference to. “She was a spiritual person and when I think back, I was her favourite grandchild and I think that is partly to do with the fact I was born on the same day that Robert Dawson died, albeit 40 years apart. Jessie Fletcher Orr was devastated by the death of her childhood sweetheart. 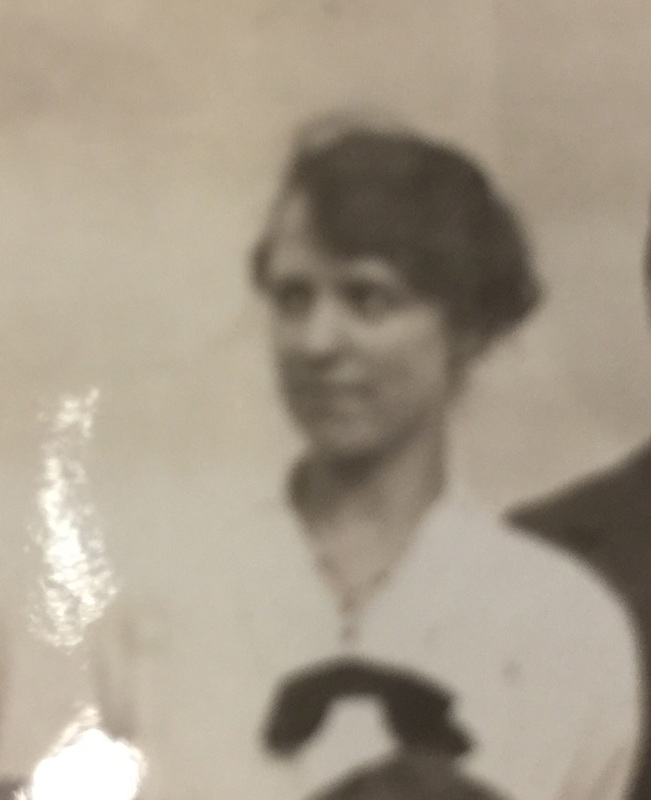 “My grandmother married James Jamieson in 1922 but gave little impression that she was happily married. “In fact, she went off on her travels to visit family in Australia without consummating the marriage. “She returned to Scotland in 1924 to re-engage her marriage, wearing a gold locket which, unbeknownst to my grandfather, secretly contained a photograph of Robert underneath one of him. 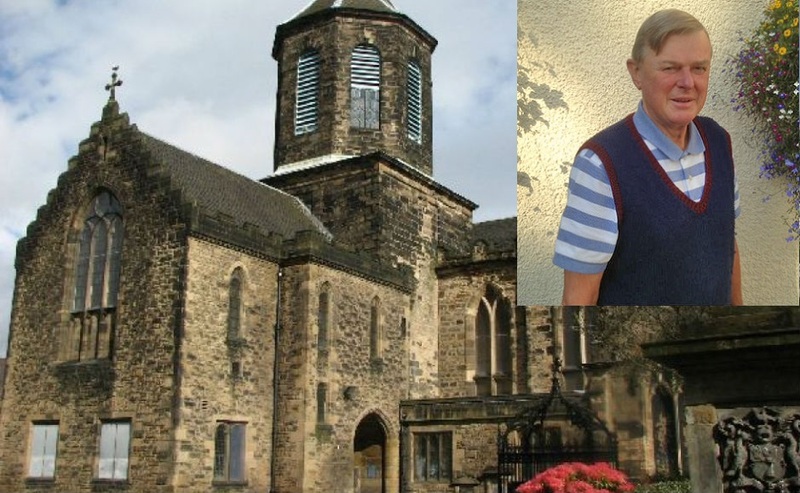 Mr English, a retired community safety officer who now manages a Befriending Service for Older People, discovered more about Robert Dawson after his mother died in 2014 at the age of 84. She had kept treasured keepsakes that belonged to her own mother including a Christmas Card sent from Loos and dated September 25, 1915, signed “with love from Robert”. The last card Robert Dawson wrote before he was killed. 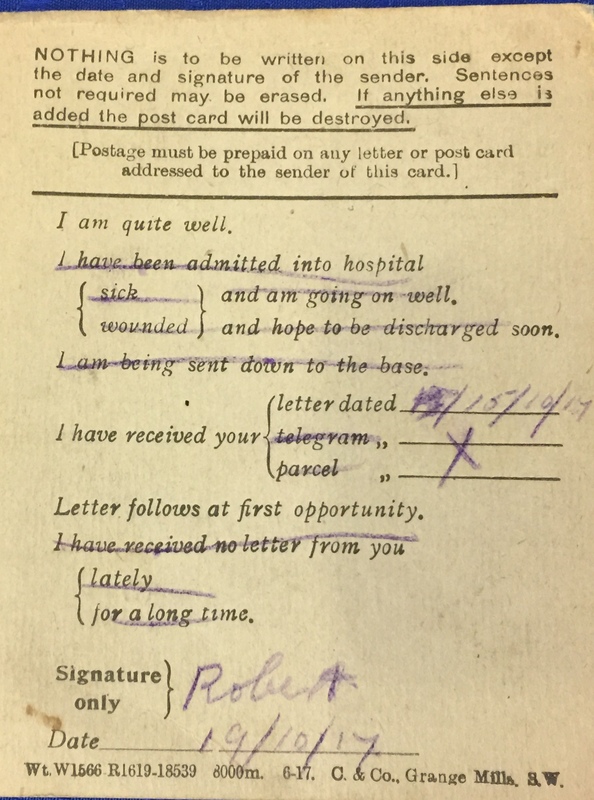 The most poignant is a Field Service Post Card, written by Robert Dawson before his battalion moved to Gravel Farm, north of Poelcapelle where he was fatally wounded eight days later. It stated that he was “quite well” and acknowledged that he received a letter from his sweetheart a few days before. Mr English said he was snooping in his grandmother’s house as a child and discovered a French banknote hidden under the lining of a drawer. He said it is highly likely that she secretly visited Robert Dawson’s grave at the military cemetery in Etaples while pregnant with his mother, which led to her being given his name. Emotional and poignant - Iain English with the silhouette that represents Private Robert Dawson. Mr English, who has visited the grave and Candle Trench, said: “Robert Dawson’s death was a huge loss for my grandmother. “I feel a great sense of connection to him and I wish my mum, Margaret, was around to be part of the Remembrance Service. “It is very hard for me to keep my emotions together and the poignancy of all of this is, had Robert Dawson survived my family would not exist. Scottish poet Walter Wingate knew the Dawson family and one of the last verses he wrote before his death in 1918 was about Robert’s demise. 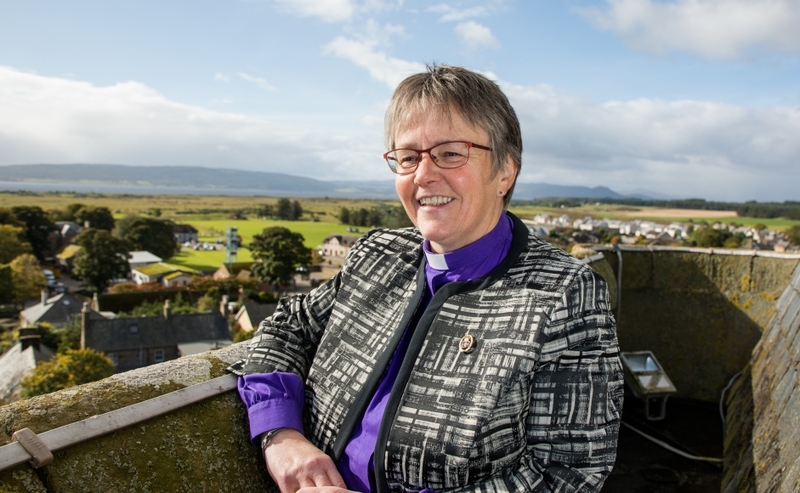 Rev Joanne Hood, minister at St John’s Parish Church, said: “Our installation for Remembrance Sunday, and for the week after, will return to the pews the lives of 29 men lost. “Each silhouette will have a cross placed beside it and the name of the man it represents. The World War One memorial within St John's Parish Church, Hamilton. Ms Hood said the installation was aimed at encapsulating the sense of absolute devastation that the war had on communities across the country. “To have something tangible and visible to sit alongside is something that will bring that home to people in a more substantial way,” she added. “I do not want war memorials to be simply a list of names. Ms Hood said different school groups will be visiting the church next week to see the installation, which will be open to all building users. “Of all the names on our memorial, the story of Robert Dawson is the only one we know so I would love it if people came forward with stories about the other 28 men who died. “With Robert Dawson, we have created a moment in the cycle of life and death and he finally gets his eulogy.